Vitamin D, produced here from UVB. Finding a good business around your neighborhood is not always an easy thing. Business which treat you the way you want to be treated. We in Sunshine Tanning are always here for you. Need a tan before vacation? Need to warm up in the cold weather? 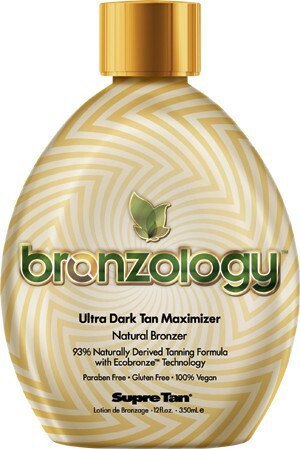 want to be tan all year round? must to have Vitamin D? Reach the required Vitamin D levels. Also available custom spray tanning. 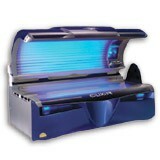 Make an appointment today, and have an instant tan for up to 10 days.